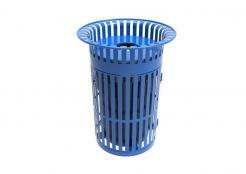 North America's premiere variety of plastic metal waste receptacles and plastic coated metal waste receptacles online today. 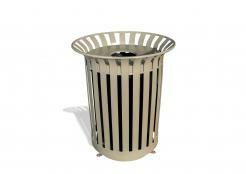 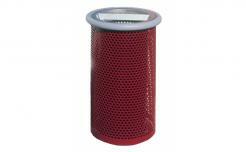 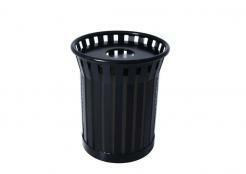 Plastic dipped steel waste receptacles are simply your best choice for quality, longevity and price. 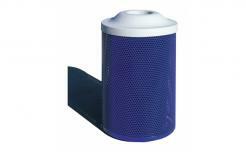 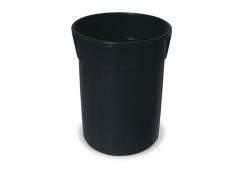 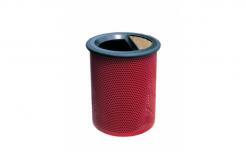 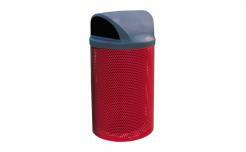 Thermoplastic metal waste receptacles from MARKSTAAR - Always The Lowest Delivered Price! 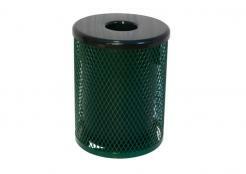 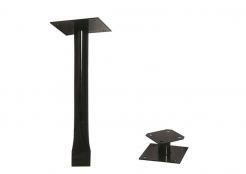 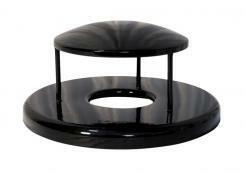 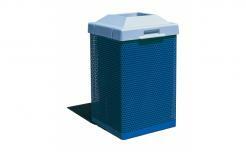 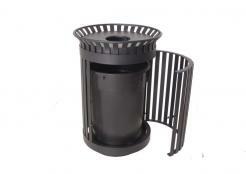 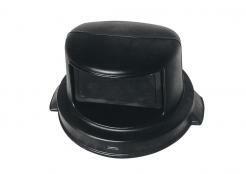 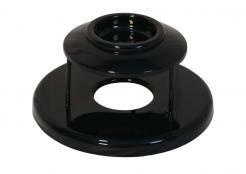 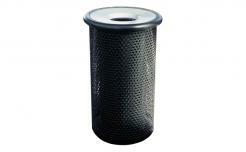 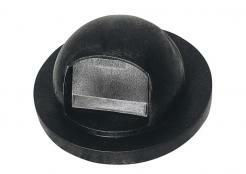 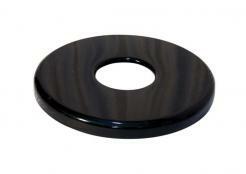 Plastic coated and plastic dipped waste receptacle solutions.